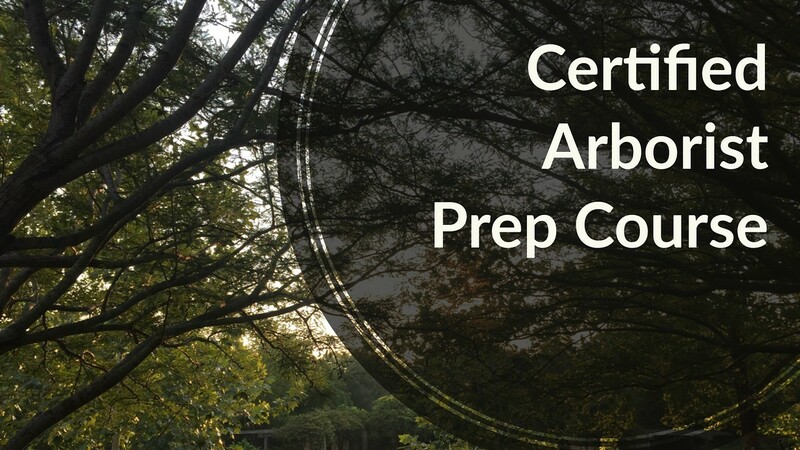 This course prepares professional arborists for the ISA Certified exam. Non-professionals are invited to gain a better understanding of the benefits of trees and develop tree ID and care skills. Topics will cover tree biology, identification, soil science, water management, tree nutrition and much more.